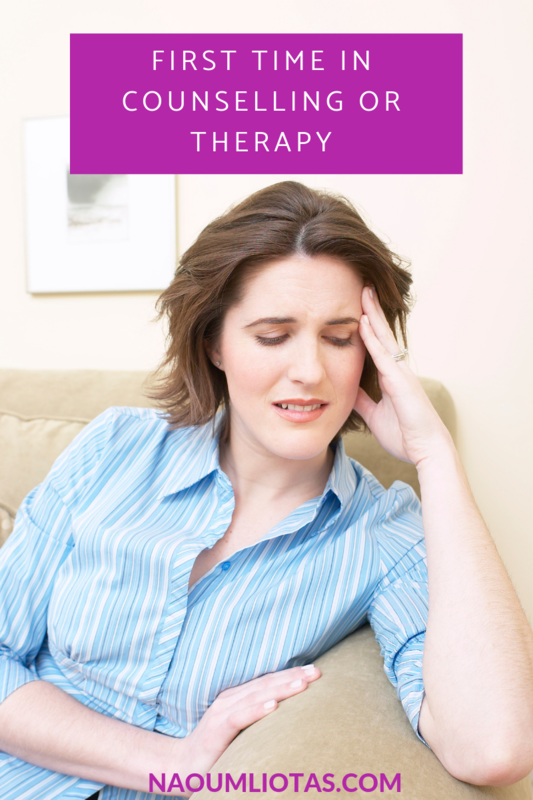 Have you thought if there is something deeper in an ailment or illness? If a headache is signifying something more than that our body is aching? The origins of the word “psychology” come from the Greek word “psyche”. You can see more on that on an interesting article from Neal M. Goldsmith on Psychology Today. “Psyche” is translated as “soul” in English. It is curious how we might have been driven to some nihilistic tendencies as to actually think that “soul” or “psyche” is merely a fabrication. And that everything “human” resides in the brain. Well, as a psyche’s therapist myself, I don’t buy it and I see how intricate the human psyche is every day in my practice. On another note and to connect it with the title of this blog post, Louise Hay, a quite famous American author of many self-help books, has written in her book “You Can Heal Your Life”, how certain ailments or illnesses of the body be actually connected with something more in the psyche or our emotional life. For example, she mentions how diabetes might be connected with sadness and losing the sweet side of life usually after a loss. Or how knee problems, might be connected with the fear of taking the next step. Illness then becomes a “symbolic language” through which psyche tries to communicate its messages. Strange as it may sound, this can actually provide some ideas for questioning and reflecting on your own life. Metaphors we are using that use body parts can be especially revealing as to what we might actually be experiencing. Or I might be up to the neck with responsibilities. Or I might be losing the earth below my feet and experience panic attacks. So how is your psyche or soul speaking to you through your body? What messages does it convey? 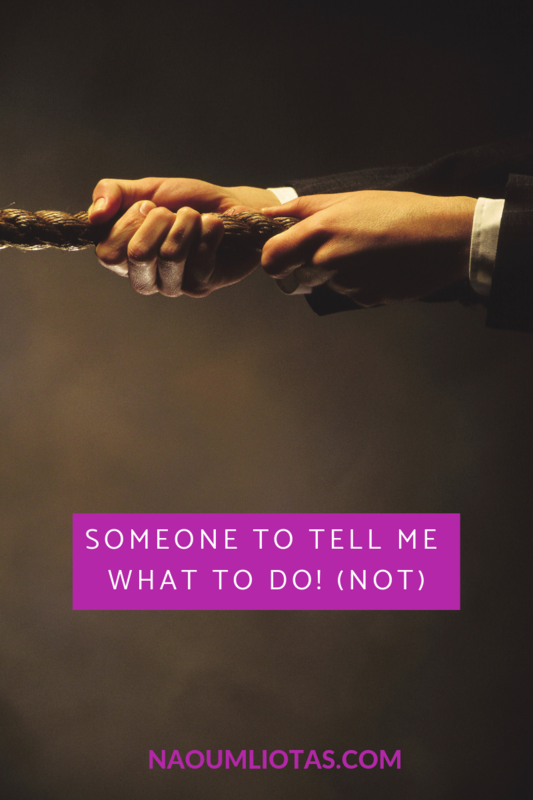 Why don’t (good) coaches tell you what to do? 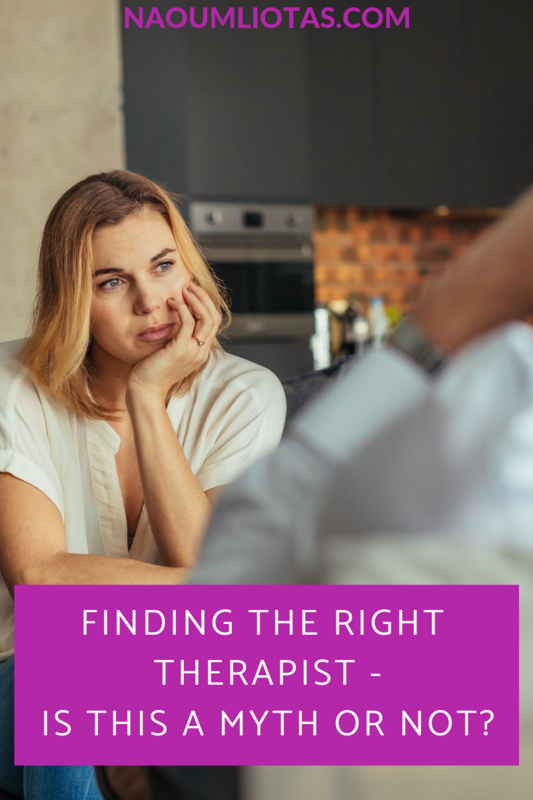 Finding the right therapist – Is this a myth?